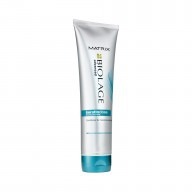 Revitalise fragile and damaged hair with Matrix Biolage fiberstrong Masque. 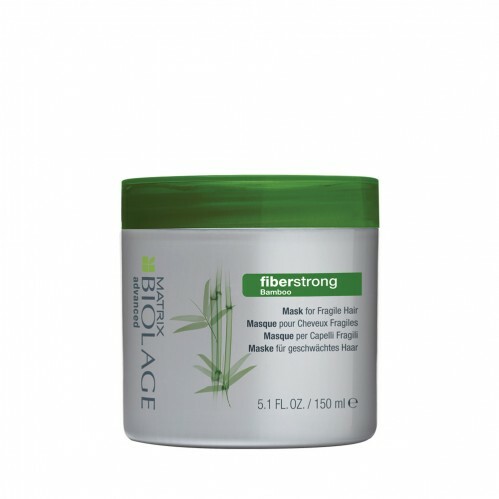 Formulated with bamboo extract, this replenishing treatment gives a nourishing boost to weakened hair in need of moisture. 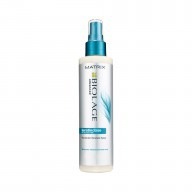 Ideal for restoring radiance and shine, you’ll be left with glossy, healthy hair which has added protection against styling and brushing damage. 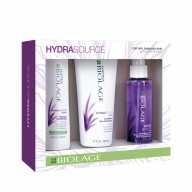 Apply masque to clean wet hair. 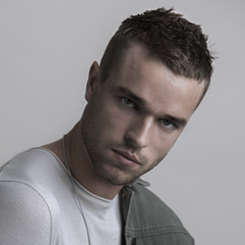 Massage in and leave on hair for 3-5 minutes before rinsing thoroughly. 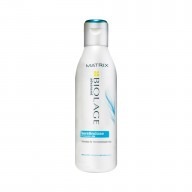 Use masque once or twice a week in place of Matrix Biolage fiberstrong Conditioner. If product comes into contact with eyes then rinse them immediately.